The EUR/USD currency pair has almost completed the rising pattern at the H1 chart, judging by technical analysis eur usd, we should expect the correction to the level of 1.3610 where we can try to buy the pair with the target of 1.4035. There aren’t any signals to sell the pair yet. Analysis usd chf shows, that Franc is continuing to move downwards. 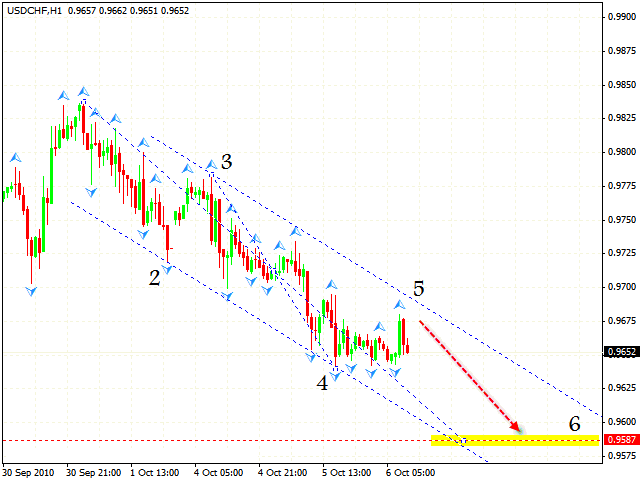 We have the descending pattern forming with the target in the area of 0.9587. 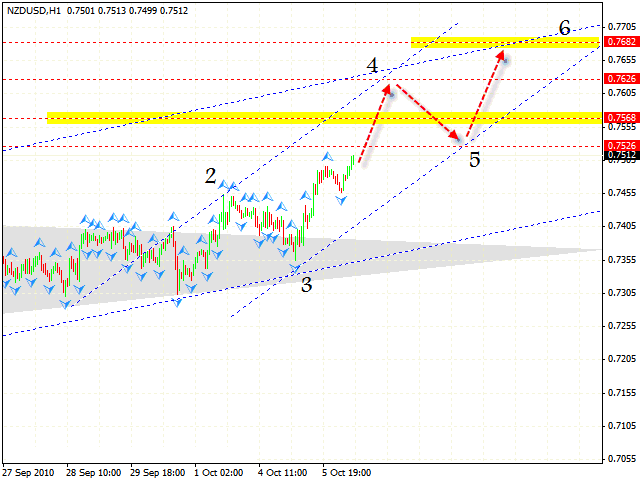 One can try to sell the pair with the stop above 0.9680. Don’t forget to move stop into the black. 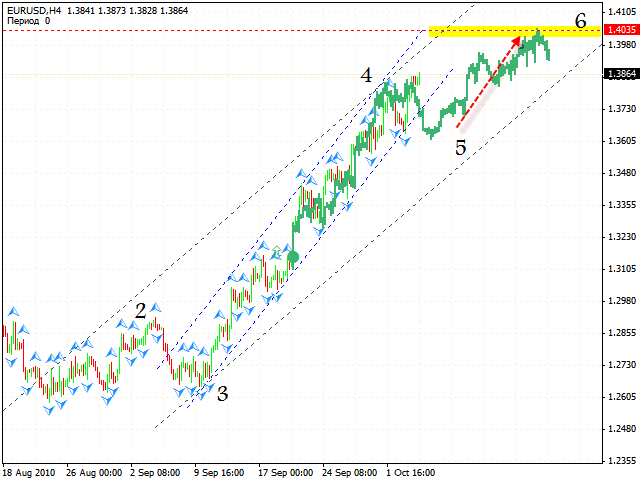 Canadian Dollar is also moving according to the forex forecast usd cad, yesterday’s pattern has been completely formed. 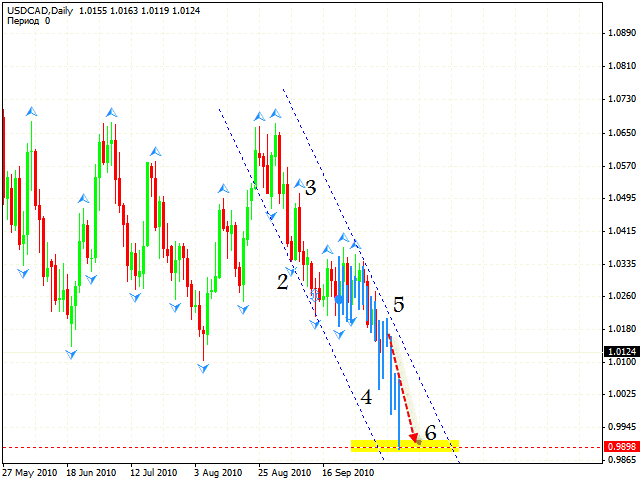 The daily forex online chart indicates that the descending trend will continue. There is a pattern with the target in the area of 0.9587. 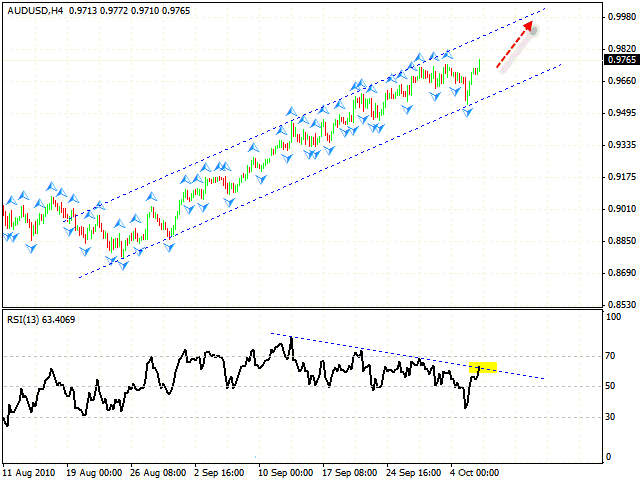 In case of the NZD/USD currency pair we have the rising pattern forming with the target in the area of 0.7682. According to nzd usd analysis, we should expect the price to move into the area of 0.7626 where the 4th point of reference will be formed, and then the final movement to the level of 0.7682. In case the RSI indicator is fixed behind the trend line, judging by analysis aud usd, you can try to buy the pair with the target in the area of 0.9980. So we wait until the trend line is broken, and after the price goes back to the broken line, one can try to buy the pair.